Oral thrush is basically just a fungal infection of the mouth. Though it looks pretty dangerous, in fact it’s nothing but colonies of one single organism – a yeast called candida albicans – that’s present in your mouth anyways. The most vulnerable population groups are the newborn and the elderly, because their immune system is more vulnerable. Since the number of candida albicans colonies is closely connected to the other bacteria in the mouth, any disturbance of this natural balance may lead to excessive candida growth, and thus to getting thrush. 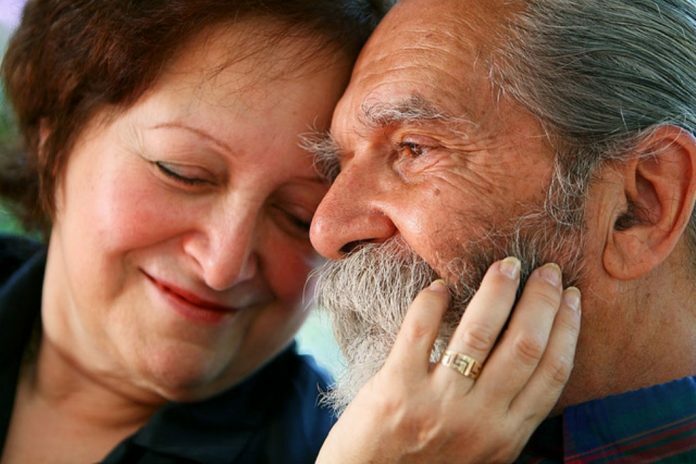 In this article, we’ll talk about the causes, symptoms and treatment of oral thrush, focusing on the particular treatment that’s best suited for the elderly. Candida Albicans accounts for more than 50% of the oral candidiasis, and it’s the main pathogen – the infecting organism – involved in oral thrush. This organism is extremely common, most people having it in their mouth without showing any thrush symptoms. The real problem comes when it grows to disproportionate numbers – a process known as candida overgrowth. This may be caused by a variety of factors, from a course of antibiotics to an imbalanced diet to bad oral hygiene. Several diseases also cause an increase in the population of candida albicans, such as AIDS, cancer, vaginal yeast infections and diabetes mellitus. In the elderly there’s another risk factor associated with oral thrush: hyposalivation. What happens is that less saliva is produced as one grows older, and this deficit leads to growing candida colonies, which in turn leads to oral thrush. On top of that, improper use of dentures may also favor candida overgrowth, as a result of the various debris accumulated. Regardless of the cause, this mycosis usually shows the same common symptoms: creamy white patches in the mouth, gums, tonsils and throat, swelling of the oral tissue and sometimes lesions of the mouth. While most of the times these ugly patches are the only symptoms, occasionally more severe signs might appear, depending on how bad the infection is. A blistering sensation in the mouth, loss of taste, difficulty swallowing (if the infection is localized in the throat) and hoarseness (if the trachea and the larynx are infected) are all possible signs of oral thrush. Left untreated, the candida in the mouth may move to other regions of the body, leading to even worse conditions such as infections of the lungs or the intestines. However, such cases are rare and usually happen to those whose immune systems are weakened and who neglect the initial symptoms. Anti-fungal treatment, either applied locally or taken as pills, have been shown to be highly efficient in treating candida. However, since elderly patients may already be taking a number of other drugs that may interact negatively with different compounds found in most anti-thrush medication, consulting a specialist is highly recommended. While gels containing miconazole and pills containing fluconazole are the most widely-spread thrush treatments, caution is advised if there’s a possibility of these drugs interfering with other medications. 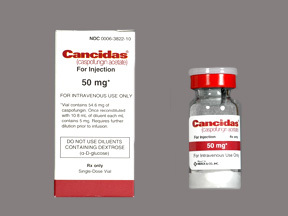 Particularly for more severe cases, the use of an echinocandin such as caspofungin or micafungin may be the best option, as other drugs may lead to unpleasant secondary effects. Opting for home remedies may also be safer than taking drugs, since there’s a smaller possibility of interference. Some essential oils have been shown to kill candida albicans and lower the spread of thrush. The most commonly-used is coconut oil. You’ll have to apply extra-virgin coconut oil on the affected areas with a cotton swab, usually 2-4 times a day, until you’re happy with the results. Caution is necessary if you’re a senior suffering from oral thrush. If you’re already suffering from other conditions and are taking medication for those, you may want to consult your doctor before deciding on the best thrush treatment. However, there are safe ways to treat thrush even if you’re taking additional drugs, so your disease won’t bother you for too long if you start the treatment in due time.